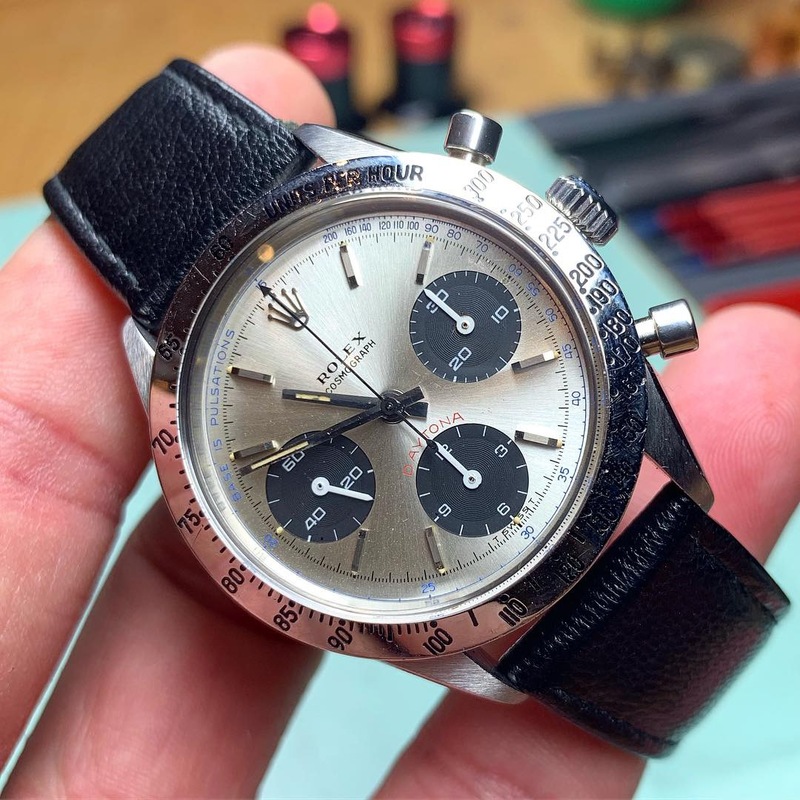 Incredible all original condition after all these years! 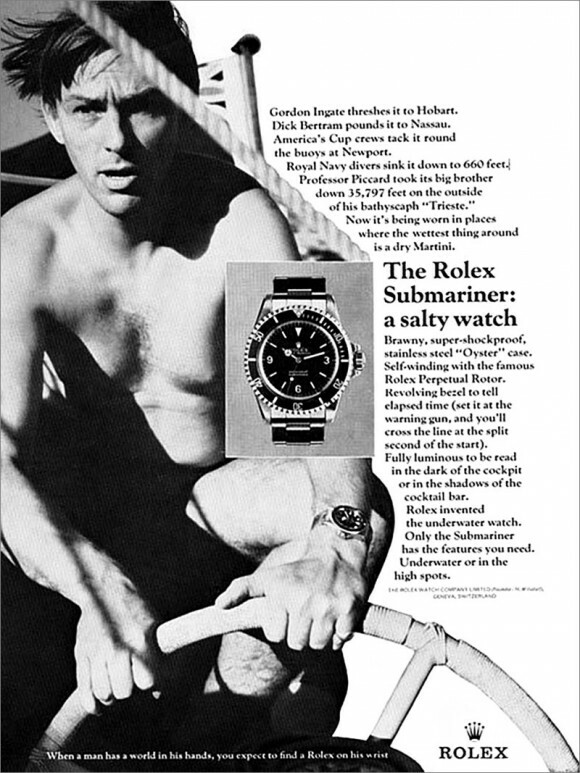 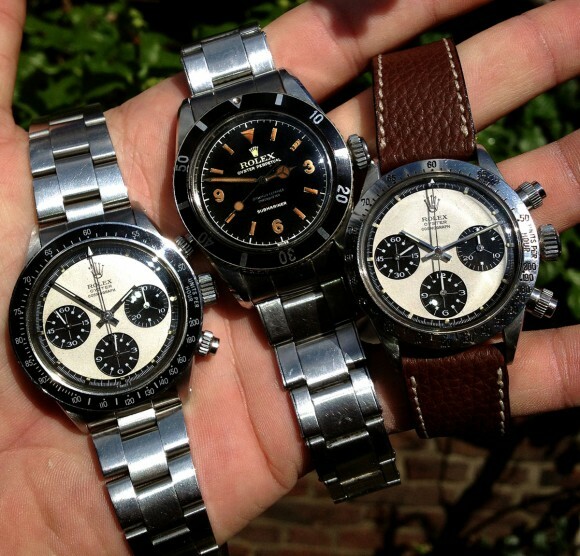 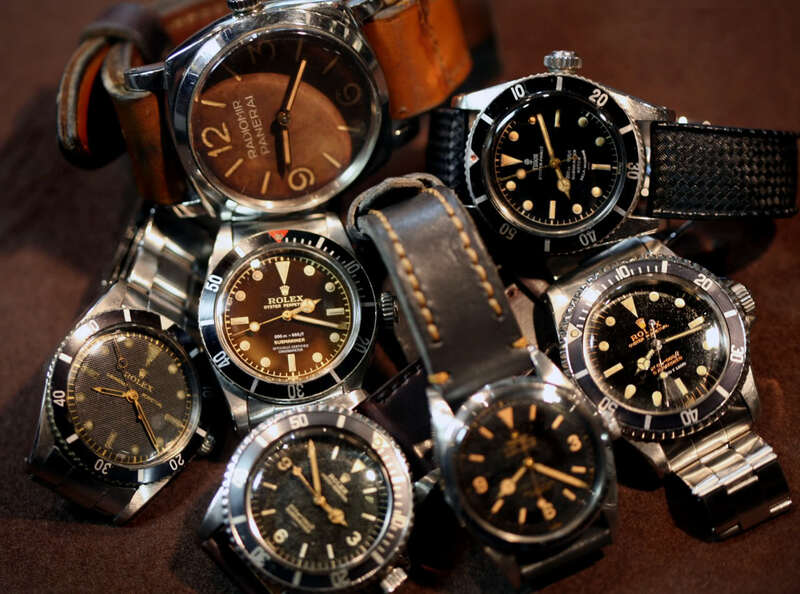 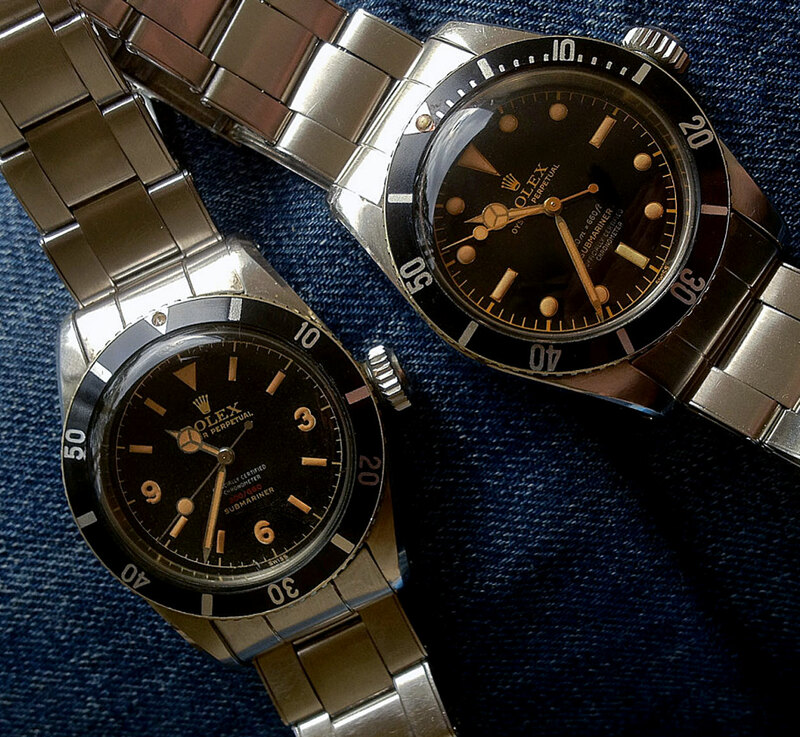 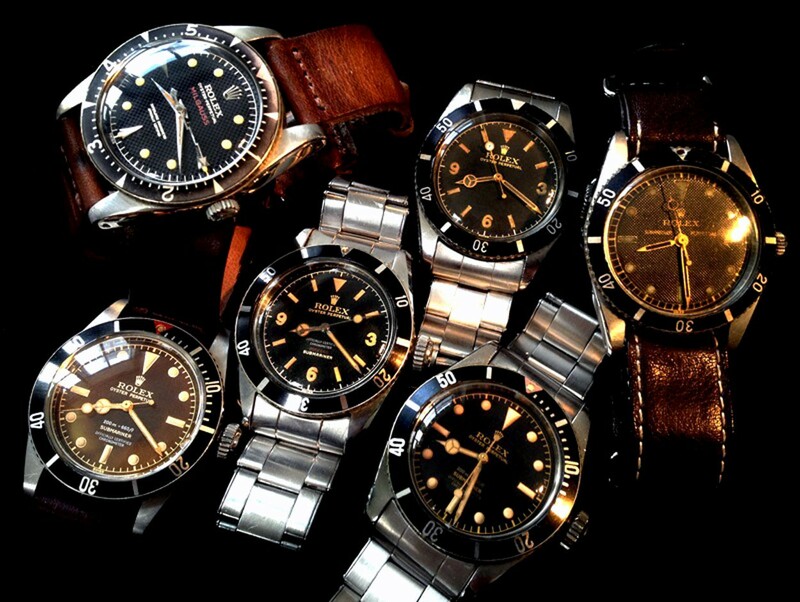 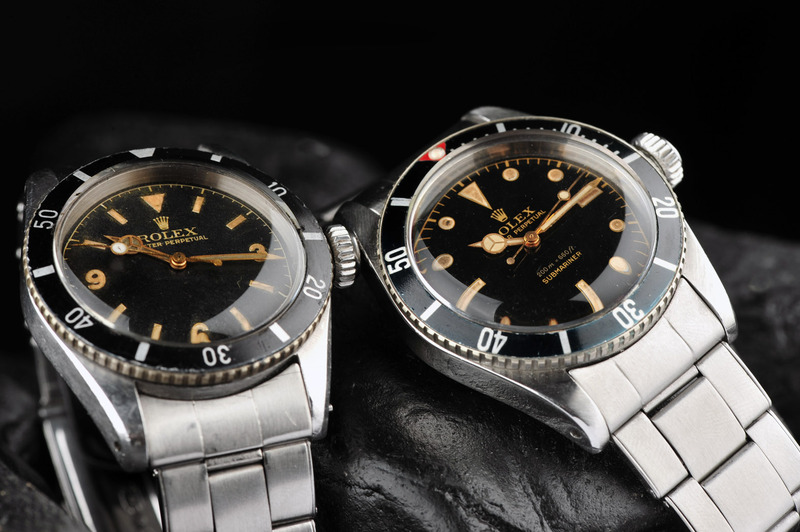 Rolex Paul Newman ref 6263, Rolex Submariner Big Crown ref 6538, Rolex Paul Newman ref 6265. Original ‘iced’ glass that had never been changed during 60 years! 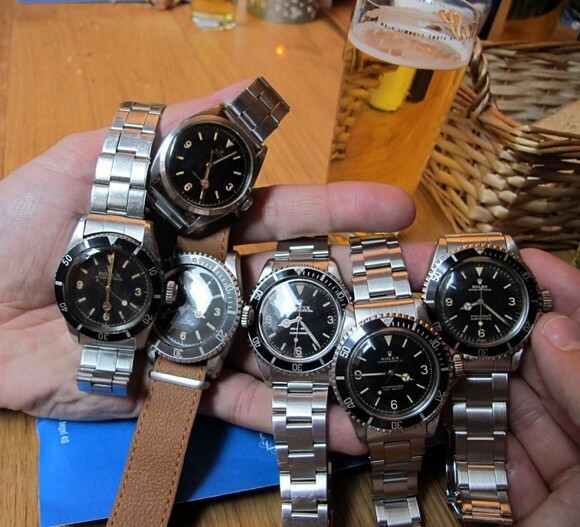 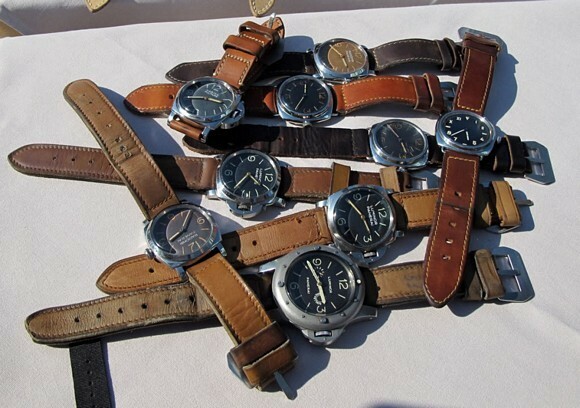 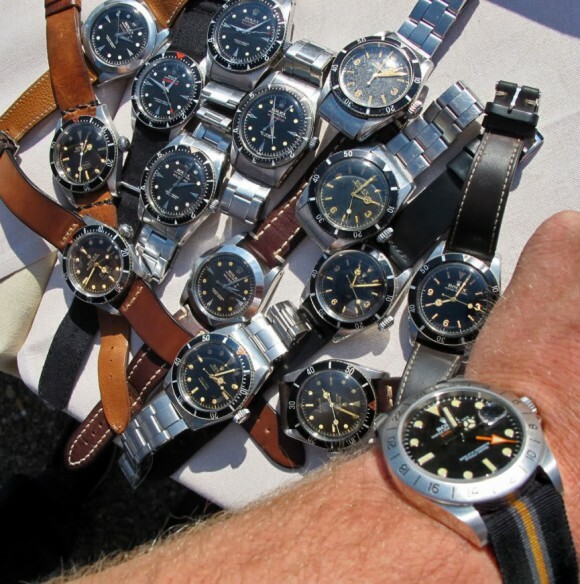 A rare moment of important Rolex Submariner reunion, a handfull of historic ref 6200 ‘s ..
Explorer dial Submariners, ref 6200, A/6538 and 3 different versions od the ref 5513..
Rolex history of the tool watch was also developed at Panerai as manufacture of their divers watch from mid 1930-ies. 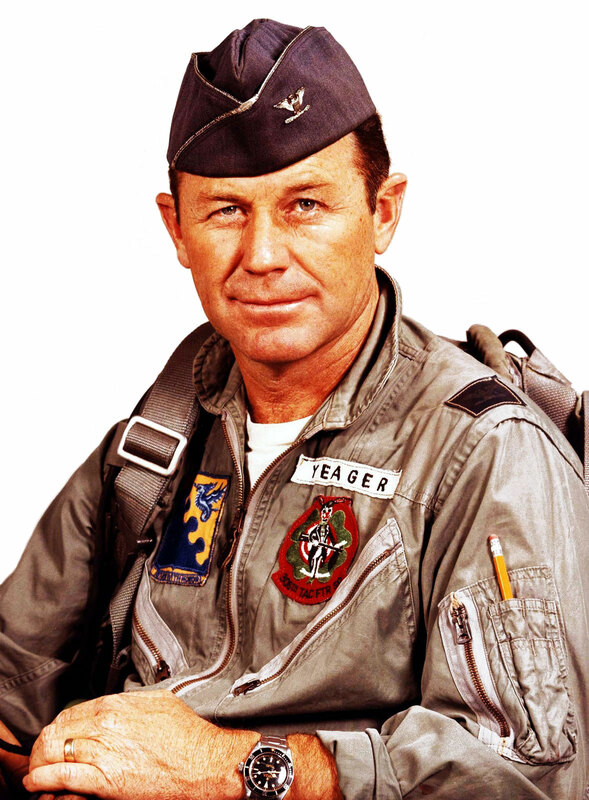 Chuck Yeager with his Rolex Big Crown Ref 6538 2 liner.. 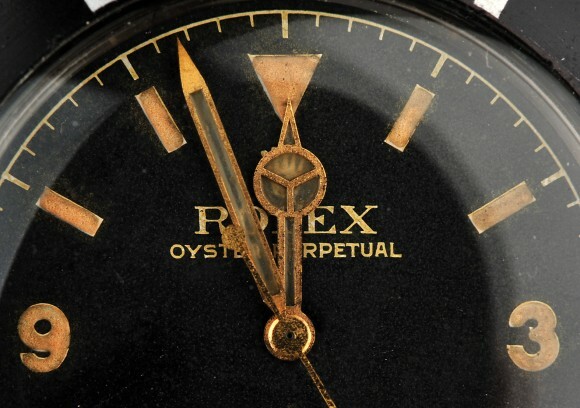 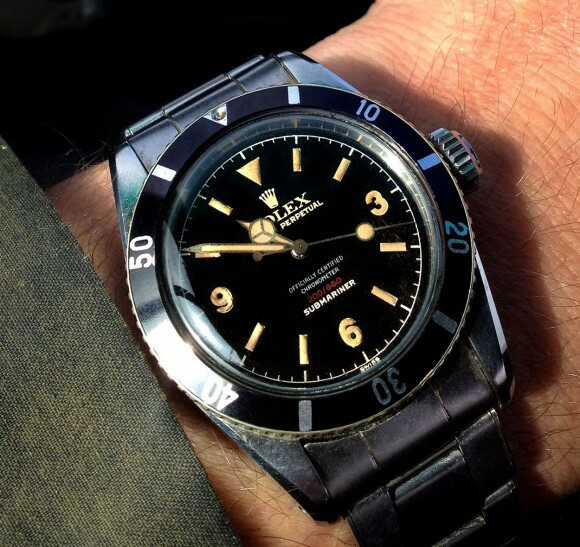 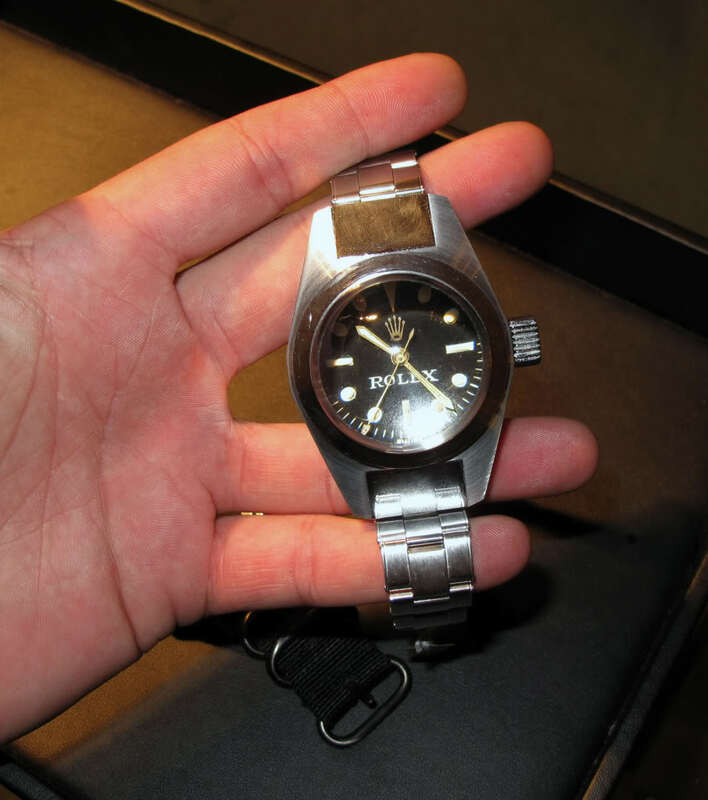 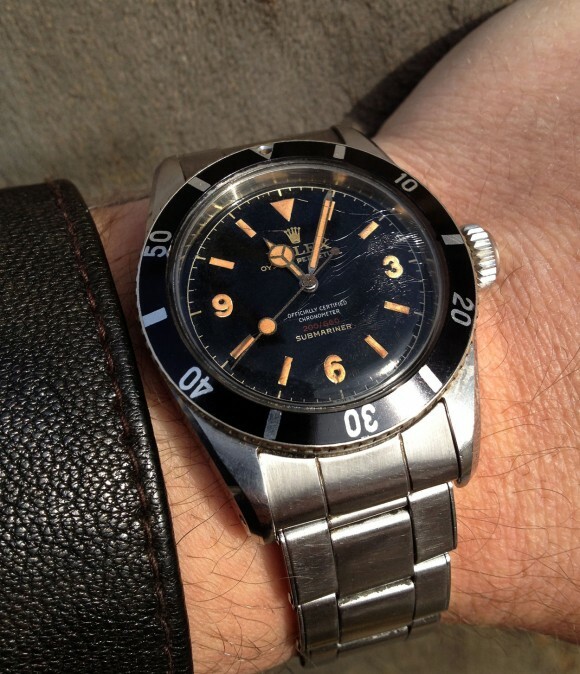 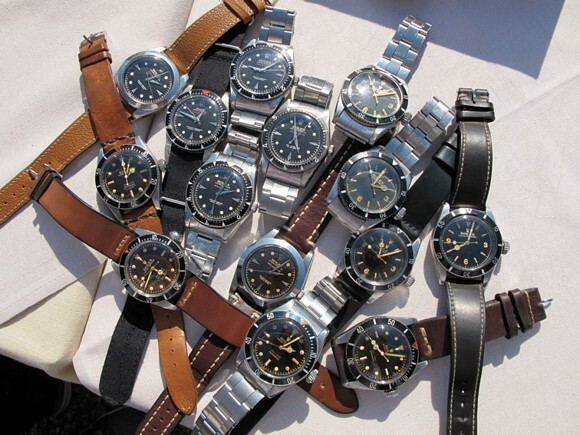 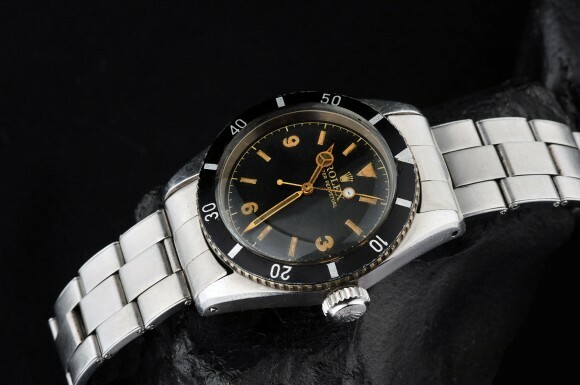 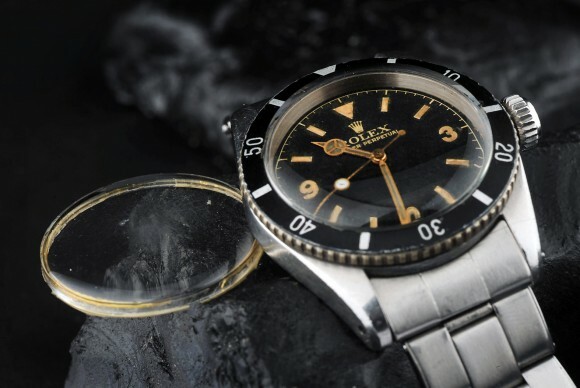 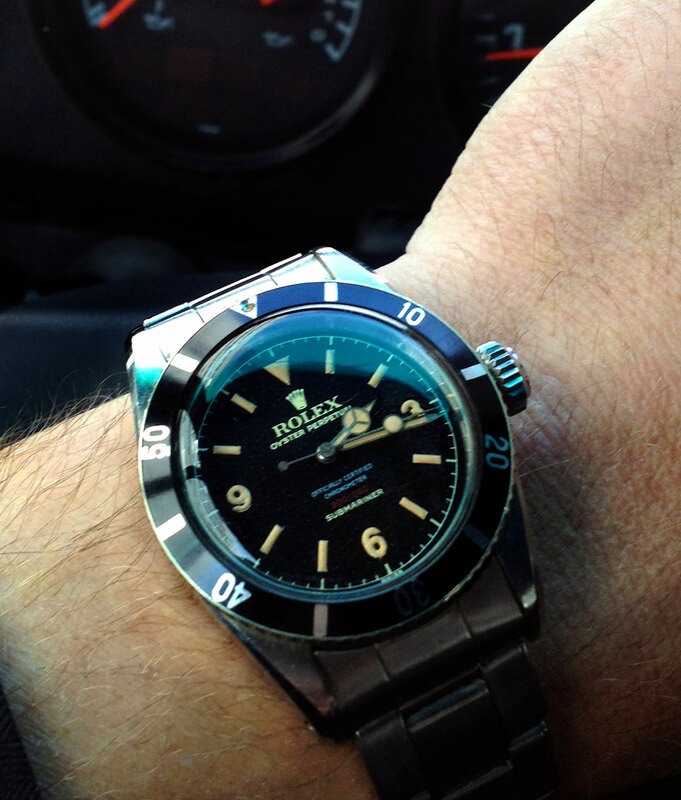 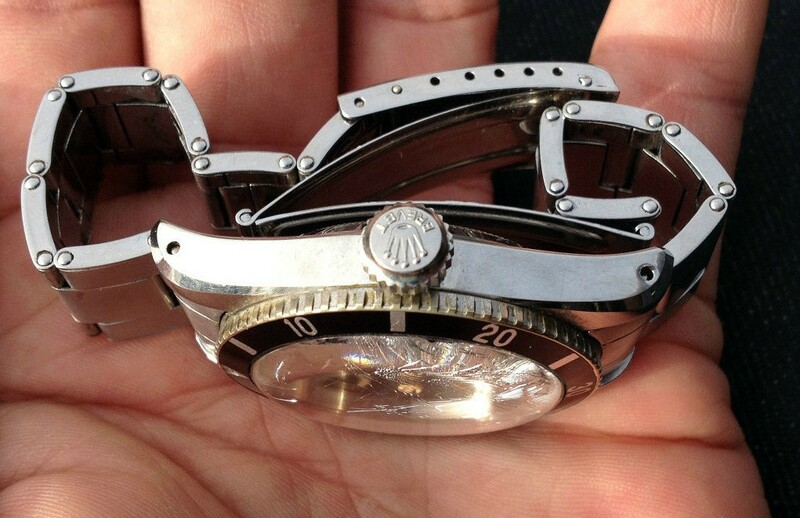 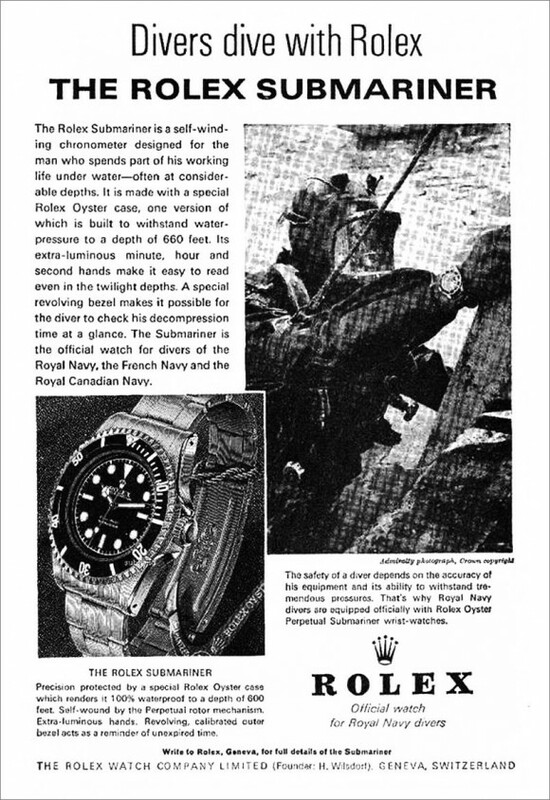 The real Rolex DEEP SEA SPECIAL from prior 1960. 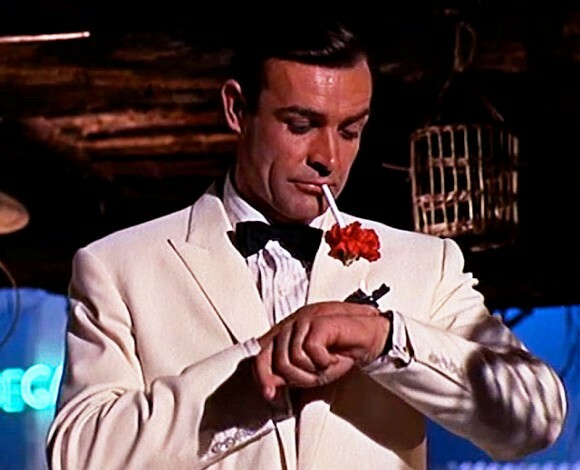 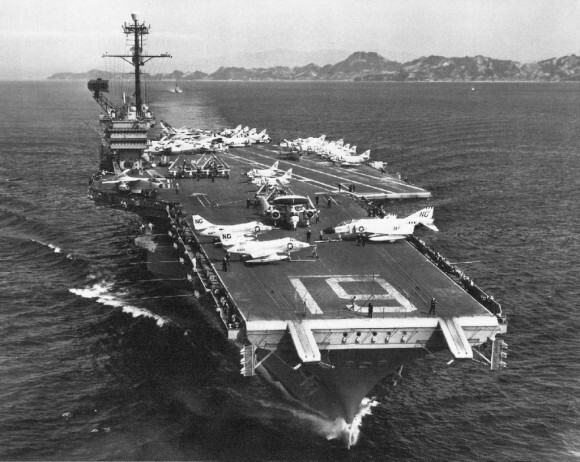 The white dial indicates a 1954/55 delivery. 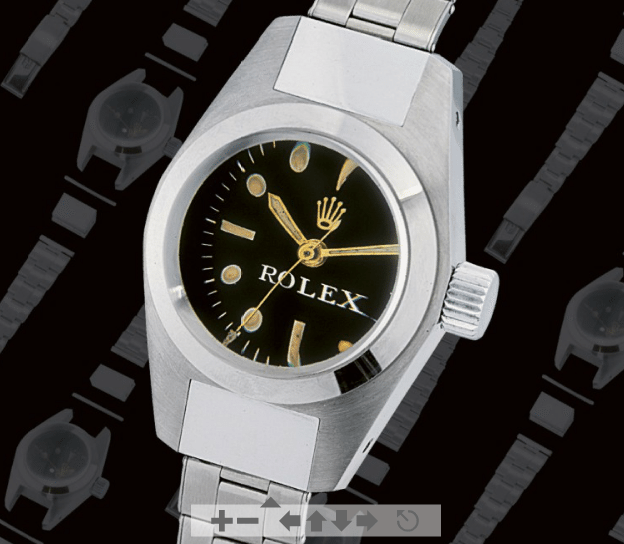 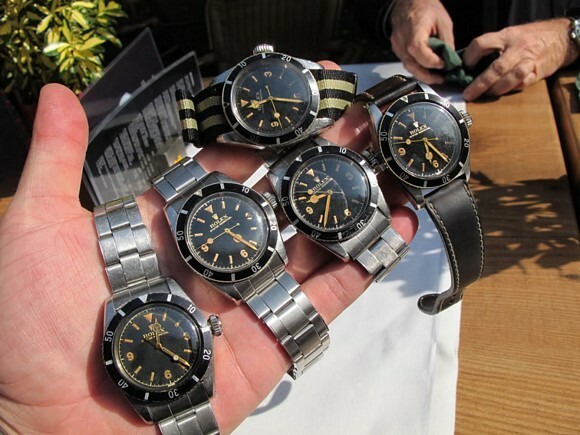 Display Rolex DSS, made after 1960 succesful Piccard & Walsh Challenger Deep Triest dive. 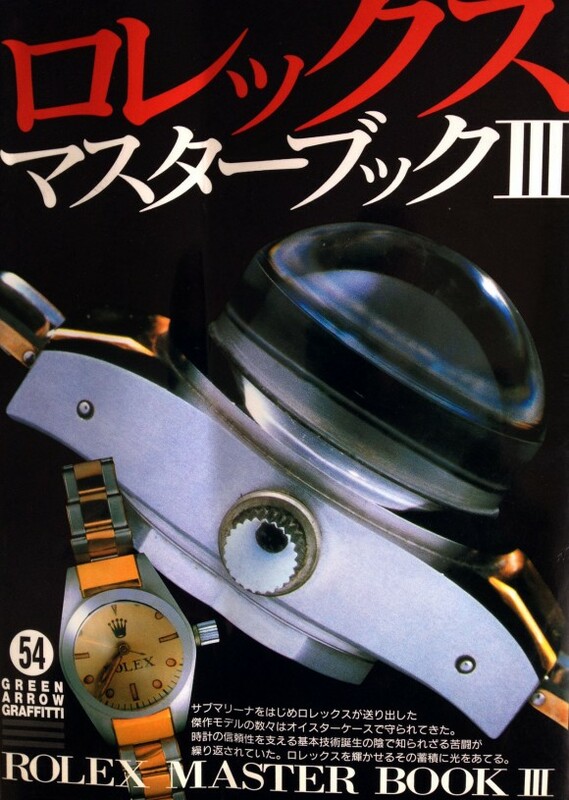 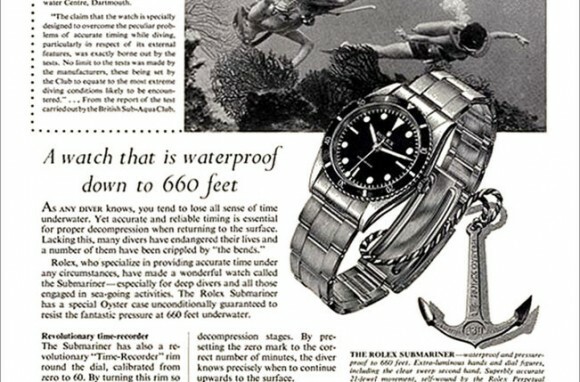 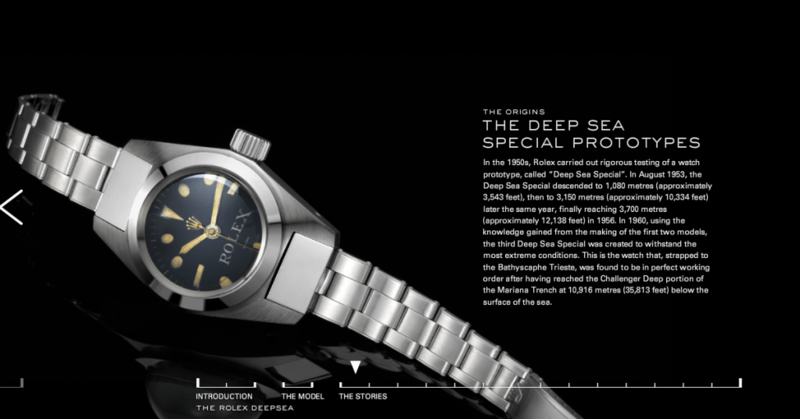 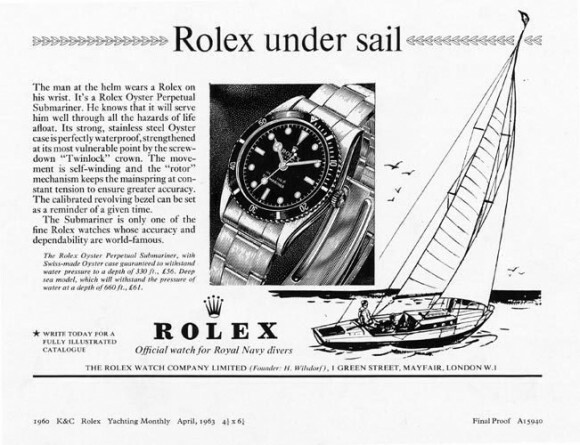 Number 31, Rolex Display DeepSea Special, made AFTER the historical 1960 DeepDive for marketing purpose..
On Official Rolex Website, a much later, ’63-’64 DeepSea Special Underline!.. 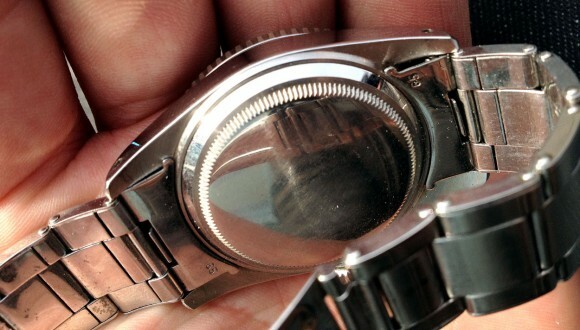 So NOT a Pre Display or Original DSS! 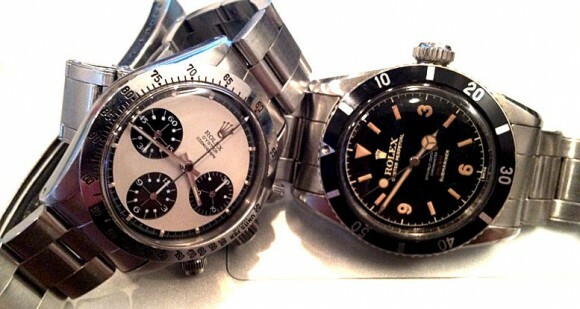 This post was written by Philipp on April 18, 2012.